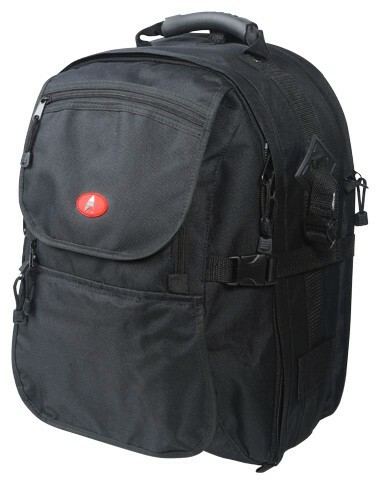 Camera Backpacks are used for travel, sports and outdoor photography. 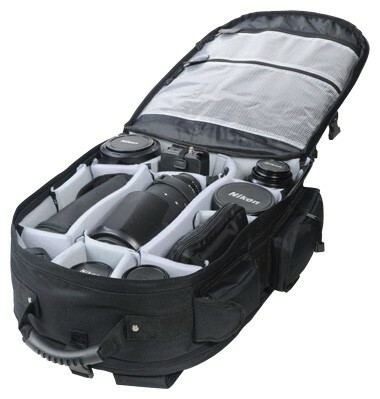 You can put large 35mm or digital SLR lenses, flash or compact medium format system or field camera systems and accessories in them. Whether you're a professional or ameature photographer you always want to protect your camera and accessories from the elements. These camera and video camera packs range in a variety of prices so you are bound to find a backpack the fits your photography needs.